When you are opening a new restaurant what’s the first piece of marketing material you need. A website, of course. and you need it before you even open. Of course it’s shouldn’t be the same before you open as when you open and it should be different still after you open. In my previous life before web design I worked my way from dishwasher to Chef. I worked mostly at full service restaurants, and most of that in fine dining but I did some causal/family/ethic dining and even a tiny bit of fast food as well. The point is I have a wide variety of restaurant experience in the front of the house and the back. 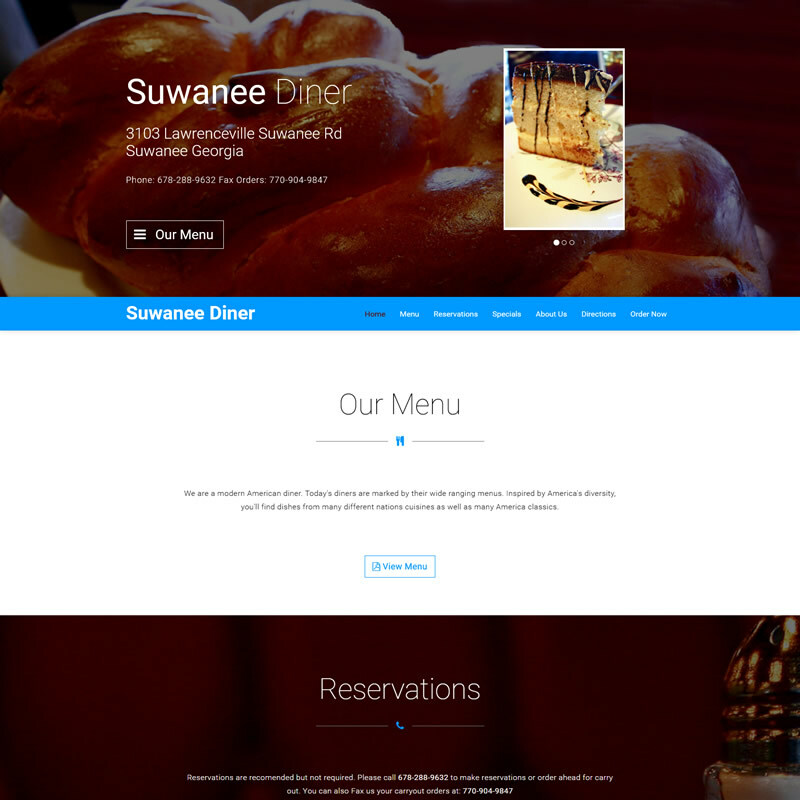 That makes me the Web Designer you want when it comes to your restaurants web site. I know that there are special considerations for restaurant marketing that don’t apply to other small businesses. Like that the web site should be launched before the restaurant and it should be a different website before the launch than after. That’s just the tip of the iceberg.